One of the first harbingers of spring in my area is the appearance of several tiny flowers that thrive in the grass, a miniature violet with a bloom smaller than a fingernail and one plant with a bitty yellow snapdragon-shaped flower. Easy to overlook, they are nonetheless beautiful. For this month of emerging spring, we will likewise look at the stories of some fascinating but relatively unknown Tudor ladies. Most readers are familiar with the great names that dominate historical fiction of that era—King Henry VIII, Anne Boleyn, Jane Seymour, Bloody Queen Mary, Queen Elizabeth I. Bypassing the famous, we begin with the woman who made one of history’s most shocking mésalliances. While most of the historical fiction interest centers on the later Tudors, ROOT OF THE TUDOR ROSE by Mari Griffith features the couple that began it all: Catherine of Valois and Owen Tudor. All looked well for this French princess who married Henry V and soon gave him an heir. But after his early death on campaign in France, Catherine is reduced to queen-dowager, living in the household of her young son, the boy-king Henry VI, and watched over by counselors eager to prevent an ill-advised remarriage–particularly her brother-in-law Humphrey, Duke of Gloucester. Despite this scrutiny, the queen dowager fell in love with the scandalously unsuitable Owen Tudor, a Welshman of no title who held the lowly position of the household steward. Despite tumult and furor, she stayed true to Owen, with whom she had six children. Her son Edmund married Margaret Beauford, one of the last remaining Lancastrian claimants to the throne, giving Henry Tudor, child of that marriage, the claim that later propelled him to the throne as Henry VII. Another view of the young princess Catherine is provided by Joanna Hickson in THE AGINCOURT BRIDE. Pressed into service as a wet-nurse at the court of the mad King Charles VI of France, serving girl Mette has the young princess Catherine de Valois given into her charge. As the girl grows, the bond between handmaiden and princess strengthens. When Catherine approaches marriageable age, Mette tries to help her mistress navigate her difficult position, pawn of a powerful dynasty who will use her as currency to advance their aims. 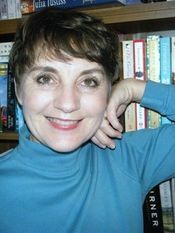 Hickson continues Catherine’s story in THE TUDOR BRIDE. Crowned Henry V’s new queen, Catherine of Valois thinks her place in England secure when she dazzles the crowds and produces the coveted heir. But when her husband dies unexpectedly, Catherine is forced from court, her son taken over by a faction opposed to her. Retired to secluded Hadham Manor, Catherine finds solace—and then passion—in the arms of the King’s Harper, Owen Tudor. But when the Duke of Gloucester makes a play for power that threatens Catherine and all she holds dear, she and her lover must mount a dangerous and fateful resistance. Skipping down two generations, we have the daughters of Henry VII, growing up with their brother Arthur, heir to the throne, and his energetic younger sibling Henry, who will grow up to rule—and rule over their destinies. In THREE SISTERS, THREE QUEENS by Philippa Gregory, the Queen of Tudor historical fiction pens a compelling novel about three of the women closest to Henry VIII, whose life and politics drives and dominates their own. Katherine of Aragon, his first Queen, arrives at court before Henry inherits, and finds there two women who will rival her in power and influence. Like Katherine, Henry’s sisters Margaret and Mary will both marry kings. All three will find their lives, legacies and choices intertwined as they shift between allies, rivals, friends, and enemies. Our final selection focuses on Henry VIII’s sister, Mary Tudor. 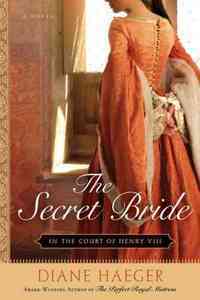 In THE SECRET BRIDE by Diane Haeger, Henry VIII uses the Princess of England as a political bargaining chip, marrying her off to the aged King Louis to secure an alliance with France. Before being sent into exile, Mary extracts a promise: having done her duty to England with this marriage, her next husband will be of her own choice. 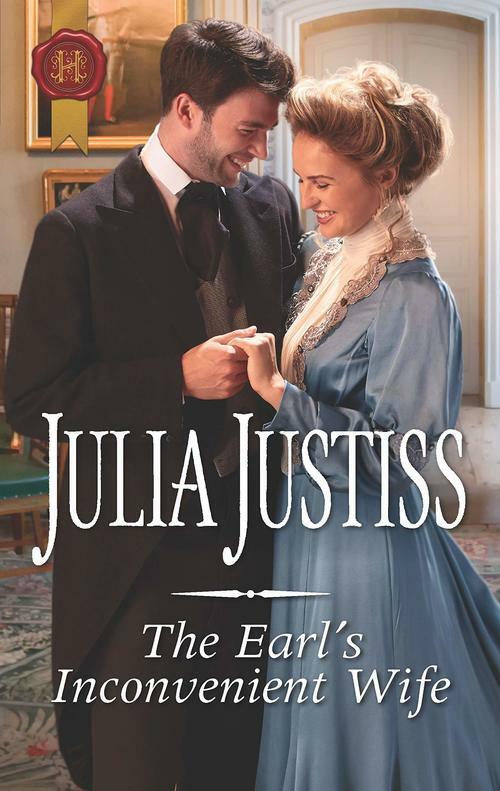 When King Louis dies within months of the wedding, Mary seizes her own destiny—wedding Charles Brandon, Henry’s best friend and the man she loves. But Henry is skilled in forgetting promises that don’t suit him, and his good friend has neither title nor wealth. Banished from court by her furious brother, Mary discovers a life without royal approval comes at great cost. Ready to take a closer look at these lesser-known but no less fascinating figures? Find a spot where you can breathe in some warm spring air and get reading! After twelve years as a vagabond Navy wife, an adventure that took her from Virginia Beach, VA, to Monterrey, CA, to Tunis, Tunisia to Oslo, Norway and back, Julia Justiss followed her husband to his family’s East Texas homeland. On a hill above a pond with a view of pasture land, they built an English Georgian-style home. Sitting at her desk there, if she ignores the summer heat, she can almost imagine herself in Jane Austen’s Regency England. Part of Sisters of Scandal: Temperance Lattimar is too scandalous for a Season, until finally she’s sponsored by Lady Sayleford. The whole charade feels wrong when she doesn’t want a husband, but Temper feels awful when MP and aristocrat Gifford Newell is appointed to “protect” her at society events. With her past, she knows she’s not an ideal wife…but then a marriage of convenience to Giff becomes the only option! 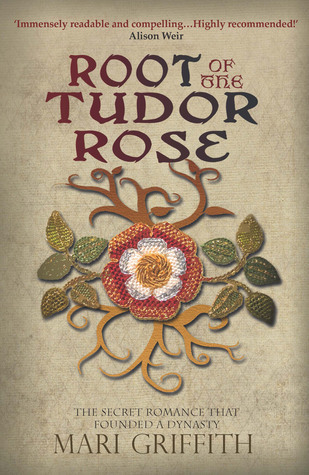 For fans of Philippa Gregory and Hilary Mantel comes Mari Griffith’s debut novel Root of the Tudor Rose. 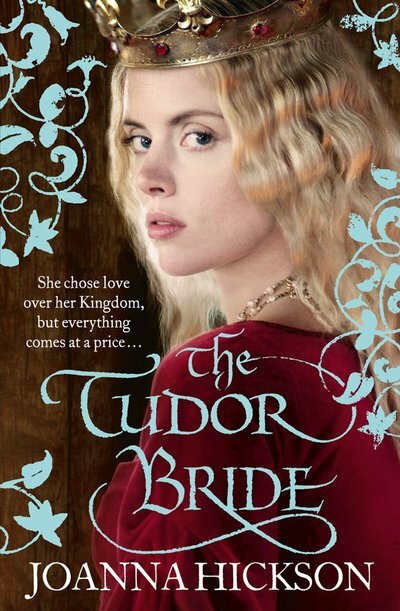 This is the story of a passionate romance and a secret marriage which gave its name to the most famous royal dynasty in the history of Great Britain: the Tudors. When King Henry V and his bride, Catherine de Valois, are blessed with the birth of a son, their happiness is short-lived. Henry’s unexpected death leaves Catherine a widow at the age of twenty-one. Then her father, King Charles of France, also dies, and her son inherits both crowns. Henry VI, King of England and France, is just ten months old and needs all his mother’s watchful care to protect him from political intrigue. 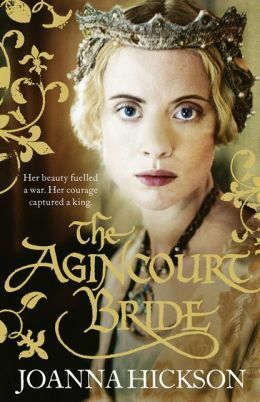 The thrilling story of the French princess who became an English queen from the author of critically acclaimed Agincourt Bride. Perfect for fans of Philippa Gregory. King Henry V’s new French Queen, Catherine, dazzles the crowds in England but life at court is full of intrigue and her loyal companion, Mette, suspects that the beautiful Eleanor Cobham, protégée of the Duke of Gloucester, is spying for him. Catherine believes herself invincible as she gives birth to an heir, then tragically King Henry is struck down by fever. Unable to outwit those who seek to remove the new king from her care, Catherine retires from court, comforted by the King’s Harper, Owen Tudor. 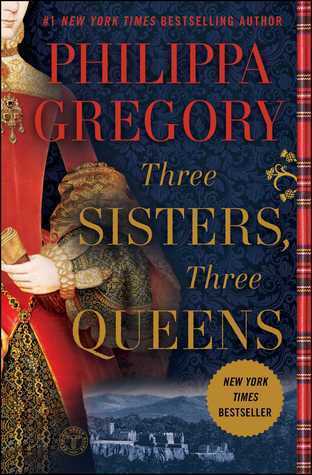 From #1 New York Times bestselling author Philippa Gregory, the little-known story of three Tudor women who are united in sisterhood and yet compelled to be rivals when they fulfill their destinies as queens. When Katherine of Aragon is brought to the Tudor court as a young bride, the oldest princess, Margaret, takes her measure. With one look, each knows the other for a rival, an ally, a pawn, destined—with Margaret’s younger sister Mary—to a unique sisterhood. The three sisters will become the queens of England, Scotland, and France. United by family loyalties and affections, the three queens find themselves set against each other. Katherine commands an army against Margaret and kills her husband James IV of Scotland. But Margaret’s boy becomes heir to the Tudor throne when Katherine loses her son. Mary steals the widowed Margaret’s proposed husband, but when Mary is widowed it is her secret marriage for love that is the envy of the others. As they experience betrayals, dangers, loss, and passion, the three sisters find that the only constant in their perilous lives is their special bond, more powerful than any man, even a king. Mary Tudor, the headstrong younger sister of the ruthless King Henry VII, has always been her brother’s favorite-but now she is also an important political bargaining chip. When she is promised to the elderly, ailing King Louis of France, a heartbroken Mary accepts her fate, but not before extracting a promise from her brother: When the old king dies, her next marriage shall be solely of her choosing. For Mary has a forbidden passion, and is determined, through her own cunning, courage, and boldness, to forge her own destiny.